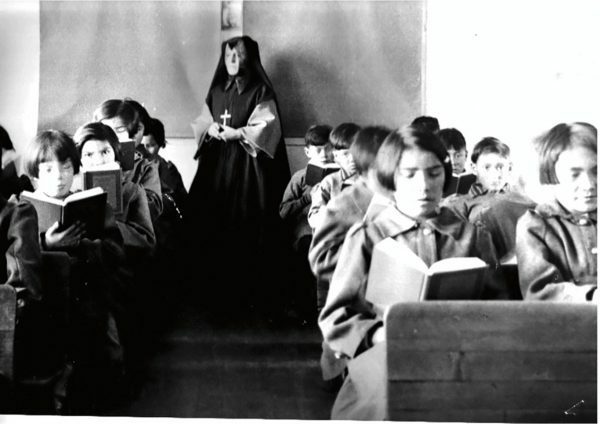 Fort Albany Residential School, also known as St. Anne’s, was home to some of the most harrowing examples of abuse against Indigenous children in Canada. The school opened in 1906 under the direction of the Oblates of Mary Immaculate and the Grey Nuns of the Cross (also known as the Sisters of Charity) with the financial and administrative support of the federal government. 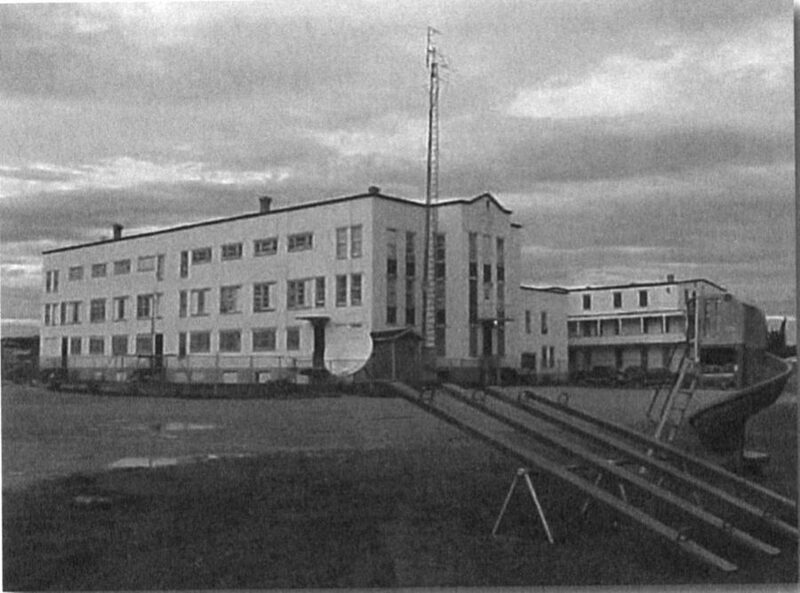 Originally located at the Fort Albany Mission on Albany Island, Ont., in the James Bay Treaty region (Treaty 9), the school relocated to the north shore of the banks of Albany River in 1932. The school burned down in 1939, and was subsequently rebuilt. 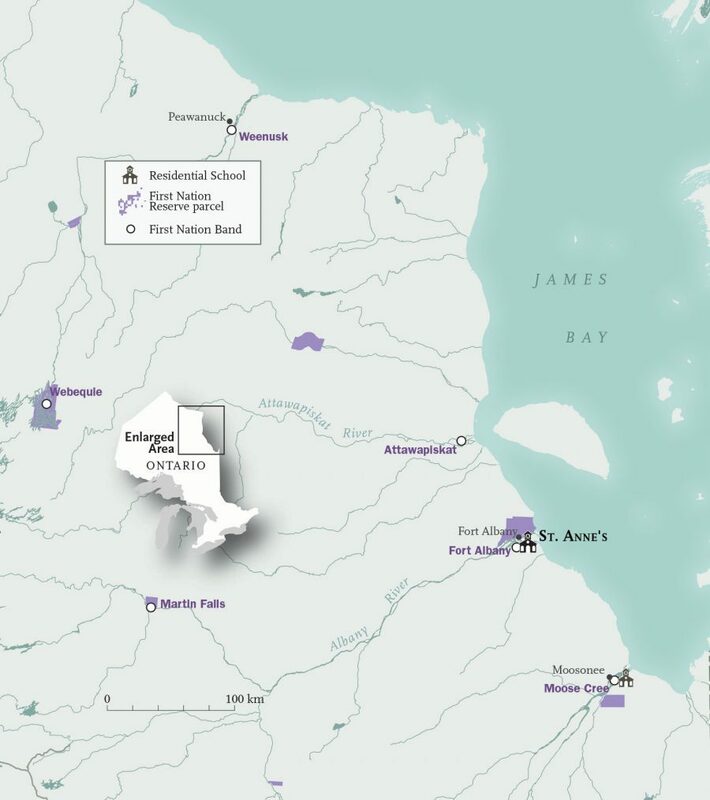 Students who attended the school were from surrounding First Nations communities including: Fort Albany, Attawapiskat, Weenusk, Constance Lake, Moose Fort and Fort Severn. Reports of the appalling abuse at St. Anne’s did not begin to appear in mainstream media until school Survivors reached adulthood. Among those who told their stories is Edmund Metatawabin, former chief of the Fort Albany First Nation band. He became a voice for other Indigenous people who also experienced the alienation, physical, emotional and spiritual abuse rampant at the school. In 2014, Metatawabin shared his experiences in the memoir Up Ghost River: A Chief’s Journey Through the Turbulent Waters of Native History. Students reading at St. Anne’s. In the 1980s, while Metatawabin was working on his master’s degree, he was called back to his home community of Fort Albany to become chief. In his 10 years as chief, he addressed the suffering inflicted on his people at the hands of the St. Anne’s staff and heard the pressing need for healing in that community. In 1992, he organized a gathering of St. Anne’s Survivors to discuss the history and impact the school had on the community. Accounts that emerged from this event, and from subsequent testimonies, spurred a five-year Ontario Provincial Police investigation. Several St. Anne’s teachers and administrators were arrested and convicted once the investigation concluded. Documents from this investigation weren’t released until 2014, after an Ontario Superior Court judge ordered the federal government to disclose them to Survivors of the schools and to the Truth and Reconciliation Commission. Survivors argued they were being denied the full scope of compensation they were entitled to without access to the extensive police investigation files documenting the serious nature of the sexual and physical abuse rampant at St Anne’s. I held the arms of the chair as hard as I could. I looked at Brother Goulet’s hand as he turned the handle, and felt a searing jolt of pain running from my hands to my legs, I gasped. I tried to pull my arms free. I couldn’t. I could feel my legs waving in front of me. The pain lessened, then intensified like falling through ice. … I wiggled this way and that. My teeth had snapped together. My eyes were closed. I didn’t want to see anyone. I know I was making a fool of myself. 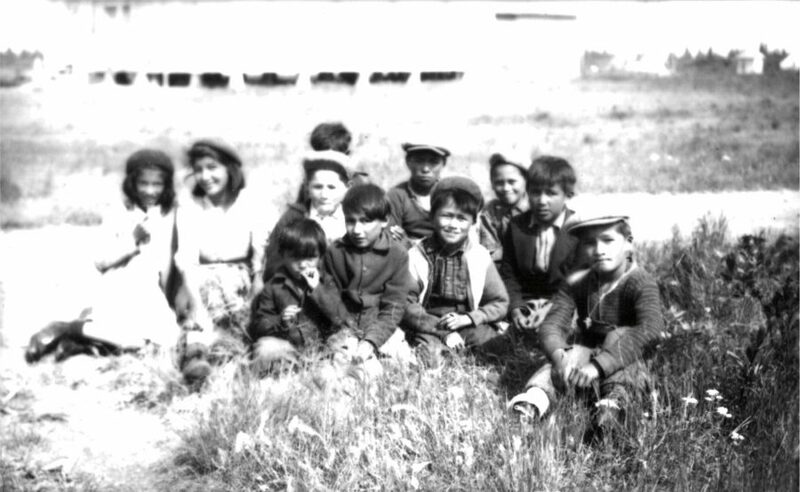 Without the diligence and perseverance of Survivors, records of the horrendous treatment Indigenous children faced at St. Anne’s residential school would have been forgotten and Survivors would not have received fair compensation for their childhood tragedy. Their long-standing battle for justice and for full acknowledgment of what Survivors encountered in the schools remains a powerful example of the ongoing resistance of Indigenous Peoples to historical whitewashing and attempts to deny the devastating levels of harm inflicted on thousands of children and community members. Map of the area around St. Anne’s Residential School.